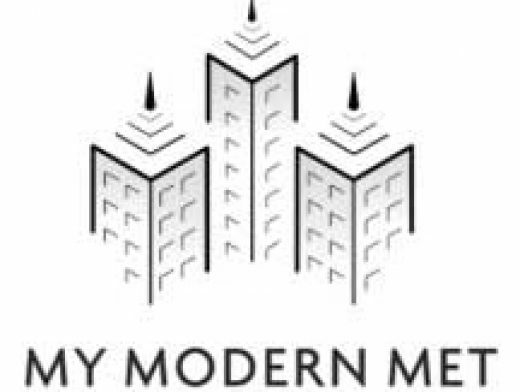 We started My Modern Met back in May 2008 because we wanted to create one big city where we could celebrate creative ideas. Our mission is to promote a positive culture by spotlighting the best sides of humanity—from the lighthearted and fun to the thought-provoking and enlightening. Today, we receive an average of 3 million visitors coming to our site each month, looking for articles on art, design, photography, architecture, technology, environmental issues, and inspiring stories. We’re most proud of the fact that we’re not just exposing new people to incredible artwork or uplifting stories, but we’re also helping artists’ careers and providing a platform for inspiring individuals along the way. Nothing brings us greater joy than hearing about how a person’s life has somehow changed after being featured on My Modern Met. Previous story NYTimes testing its own hedcut styles?